With a penchant for quirky characters, Melody Carlson once again treats readers to an entertaining story with an eclectic cast. 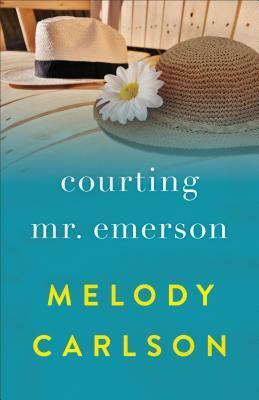 The uniqueness of Courting Mr. Emerson is not only found in its characters, but also in their stories. While I would have appreciated a bit more depth in some aspects of the storyline, I did find it to be an enjoyable read overall.